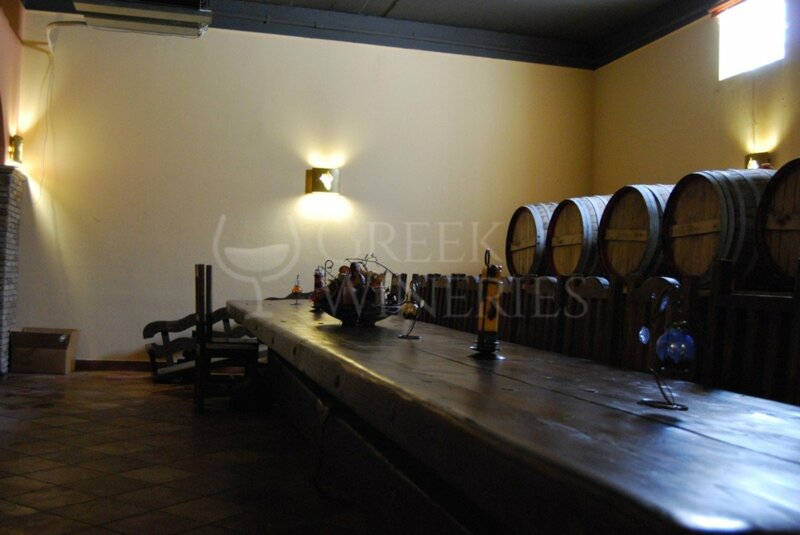 Anagnostou Winery opens the doors every day for an acquaintance with the history of the Mesogeion vineyard.25km from the center of Athens, a short distance from the center of Koropi. 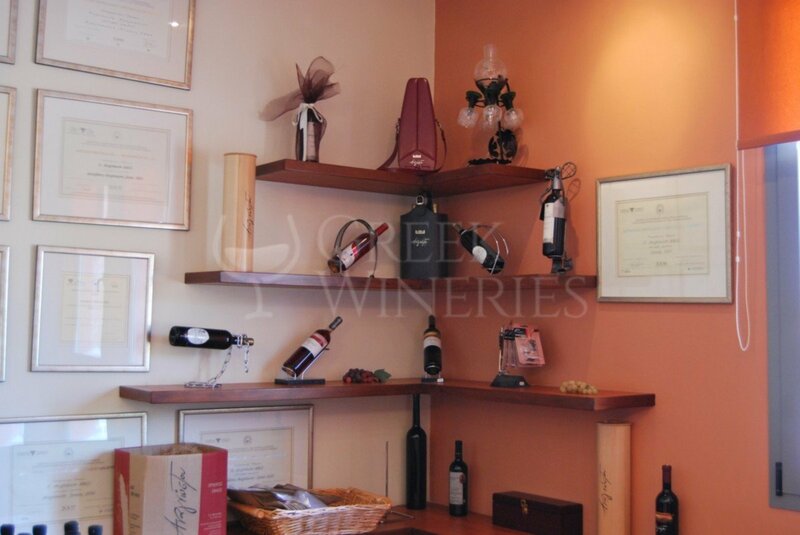 The winemaker Christos Anagnostou and his daughter Marianna, is the third generation of family winemakers. 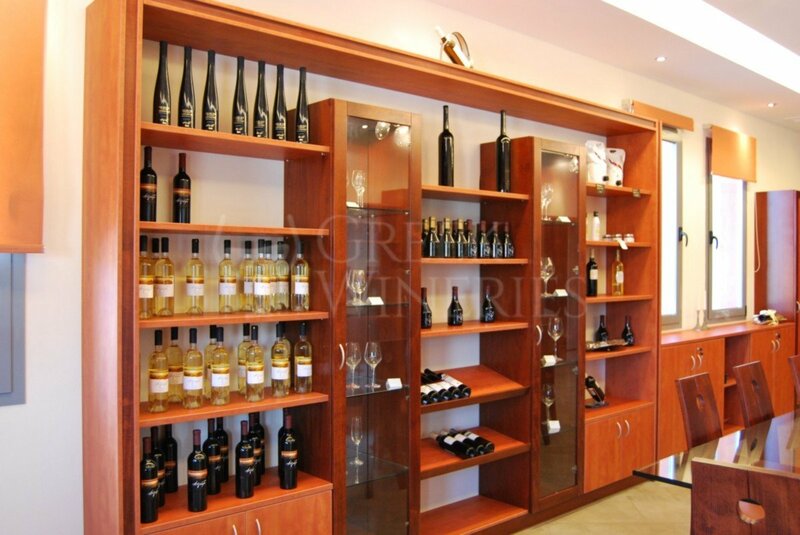 In the passage to the 3rd generation, the winery evolved into equipment and facilities. From the revolutions it passed to the modern stables and from a space inside the house to a new autonomous facility of 4,000 sq.m. 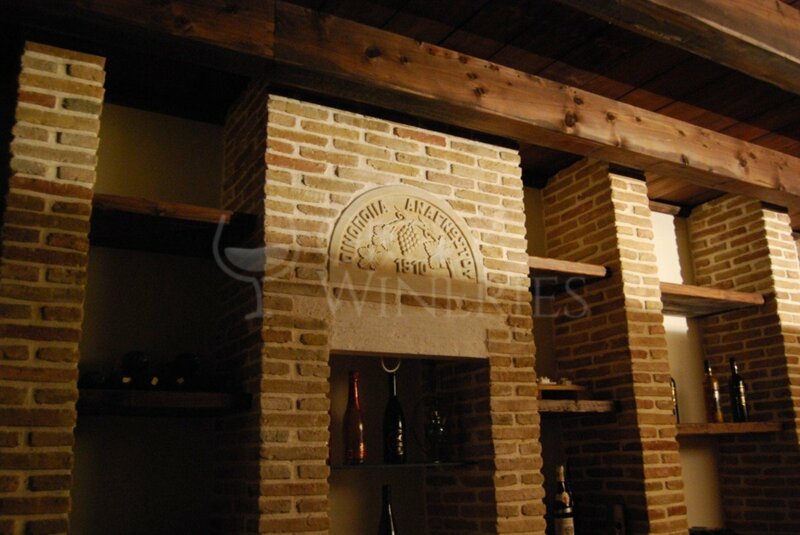 Apart from the production of wine, the space was organized in order to be hospitable worthy of the visitors and to ensure a wider wine experience in area of the estate. 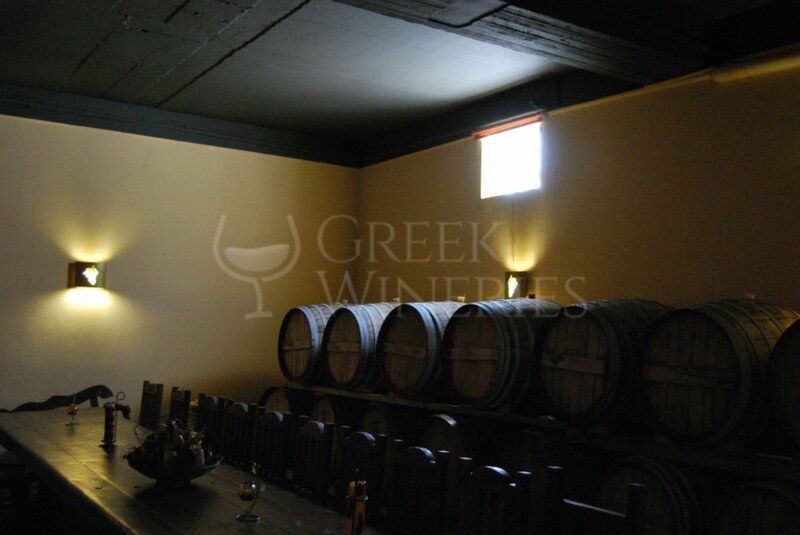 The Winery has a hall of events and tasting corners in the basement cellar in a wonderful setting. The entire plant is open to immediate approach to the winemaking process. At the ground floor showroom, a wide selection of wine accessories and collectible bottles are available to each visitor.